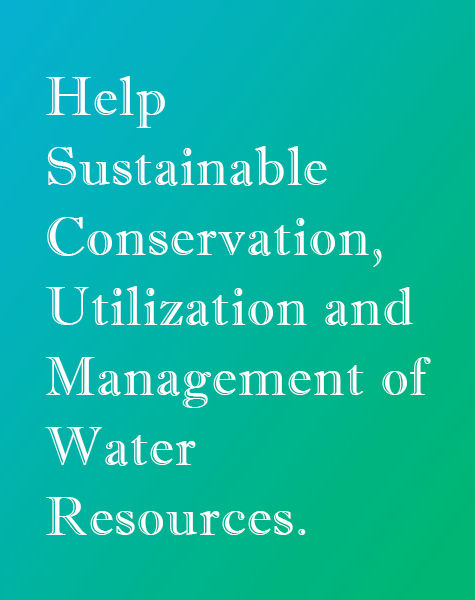 Global Water Partnership (GWP) was established in August 1996 to interpret and bring into practices these internationally recognized principles. IWRM is a major means to move towards the GWP goal. In the context of Nepal’s under utilized water potential, there is a clear need for networking and developing local, national, intra-regional, regional, inter-regional and international partnership to promote and help utilize the resource through IWRM. Global Water Partnership Nepal (GWP Nepal), under the network of GWP, has been initiated to promote networking in water resources and promote IWRM.